Still feels new! This 2017 year-built home features what so many buyers are looking for, including quality-built construction, single level, practical floor plan, modern appliances, private backyard, and great outdoor living space. 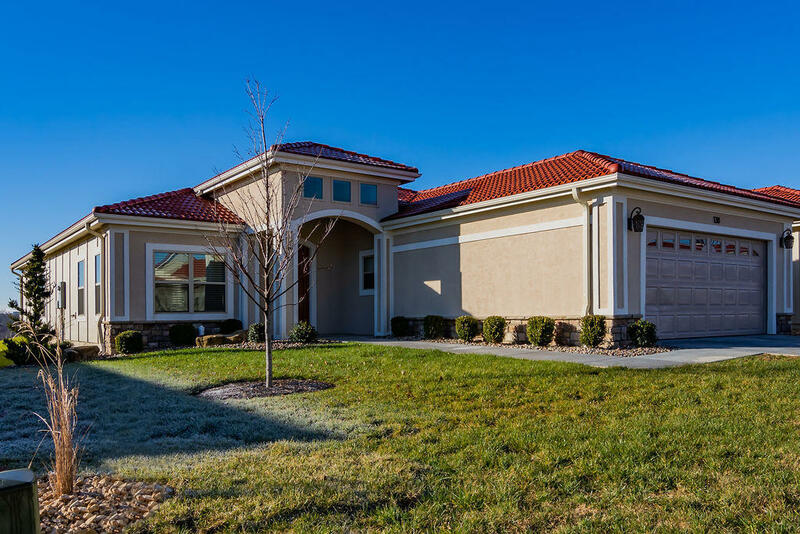 Located in Siena Estates, just a few miles north of downtown Branson Landing, this gated community is full of Mediterranean styled homes inside the popular Branson Hills golf and shopping district. If you're looking for a vacation home or full-time residence in Branson, be sure to put this luxurious villa on your must-see list.